Love does not always result in ‘happily ever after’. It is a powerful emotion that, in the hands of a damaged soul, can be all-consuming, dangerous and even lethal. 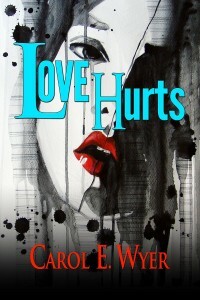 In this collection of five short stories — some dark, some light-hearted — written by award-winning author Carol E. Wyer, we discover what happens when love takes over. Wilbur the chipmunk loves raspberries. Unfortunately, the best berries are on the bush up by the woman’s house. That is also where the cat lives. 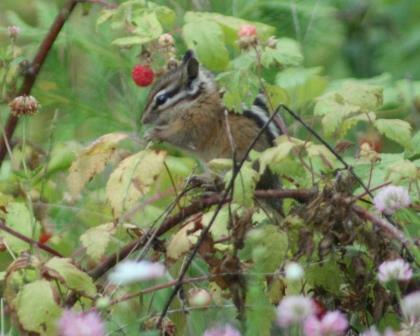 The cat does not eat raspberries, but he would like to eat chipmunks.